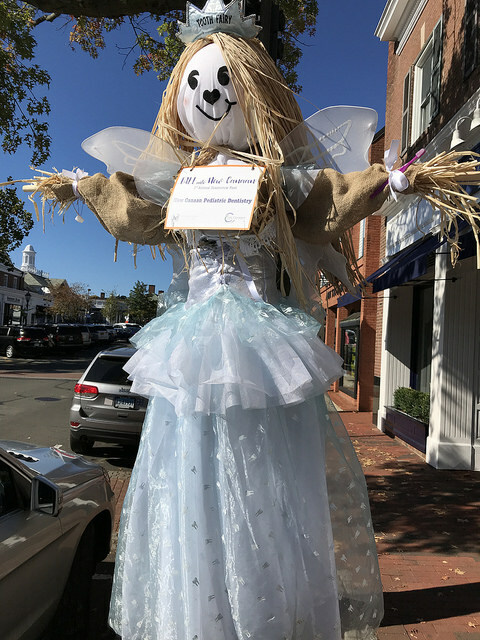 Purchase a Scarecrow kit to participate in New Canaan's 2nd Annual Scarecrow Fest Competition! 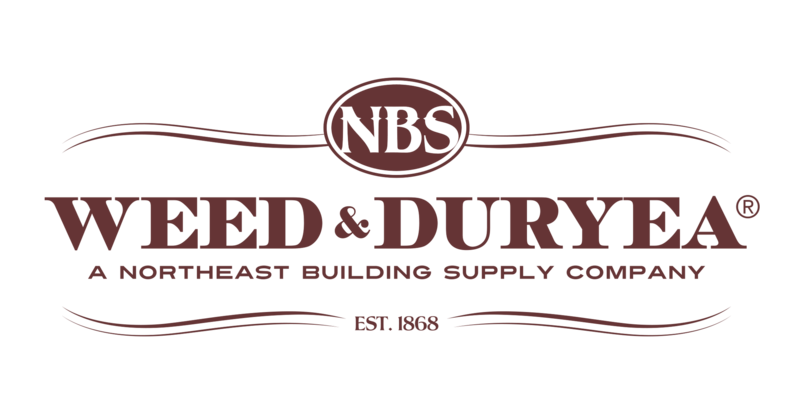 Open to Families, New Canaan-based businesses, Organizations & Clubs while supplies last. Sales end THURSDAY, SEPTEMBER 20th! Be sure to get your kit today to be part of the judging competition. If you were not able to pickup your kit at FINC, please plan to pick up your kit at 21 Old Studio Road by Friday, September 21st. If you are unable to pickup your kit by then, please email nancyewalton@yahoo.com. 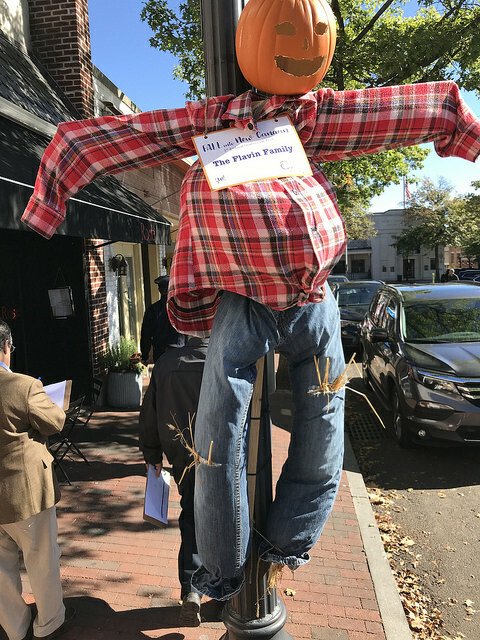 Please drop off your completed scarecrow on either October 11th or 12th between 10 AM-1 PM in front of BowTie Cinema in town. 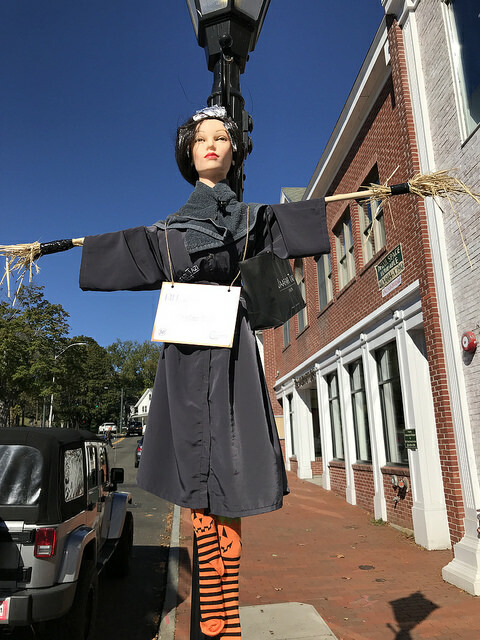 Scarecrows will be hung on New Canaan downtown lamp posts October 13th-October 31st. Winners announced at the New Canaan Halloween Parade on Sunday, October 28th. Review the Entry Form for additional information.